Discos Show packages available through Children's Party Ents Ltd.
Children's Discos For Parties, Schools & All Other Corporate Events & Occasions. Putting on a disco for youngsters is just as important as putting on a disco for adults, and we here at children’s party entertainment believe in making it as enjoyable and as memorable as possible. There’s one thing that we pride ourselves in, our DJs always interact with the children right from the offset and don’t just stand behind a desk playing music. First and foremost, they are entertainers. The junior disco is basically the same set up as the music, magic and games package but the entertainer will add some lights. This is aimed at children aged five and over, and they usually also have games and competitions interspersed as young children need other things to stimulate them and keep their attention. This package has slightly larger set up than the junior disco, and at this age, the children want to dance more and will probably not want to play games, they are more into party dances and a few competitions. They also want to hear more current chart songs played. Which is really the same professional set up used to entertain at weddings, with full light effects, lighting panels, mixing decks, smoke machine etc. This is a full set up that requires a fairly decent sized hall. 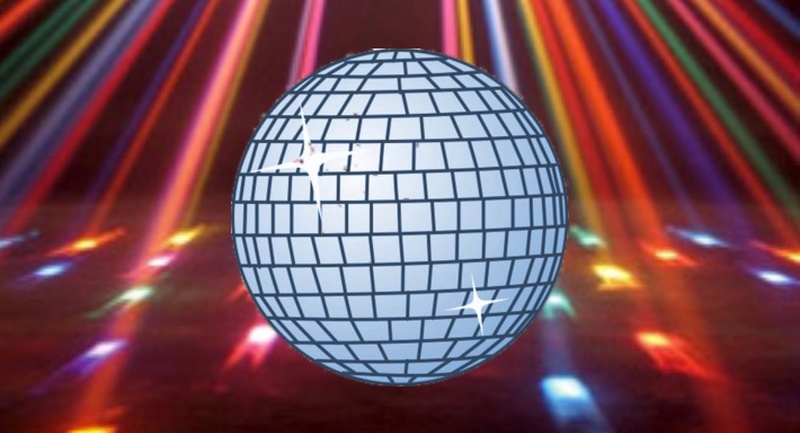 Our entertainers all have their disco equipment PAT tested for your children’s safety and your peace of mind. Plus they all hold public liability insurance of £10 million.